At Spa De Vie we strive to offer you the latest treatments available, along with outstanding customer service and high hygiene practices. Surprise the ones you love with a Spa De Vie gift voucher, choose between one of our great treatments or choose a dollar value. Want to find out more? Contact one of the Spa De Vie team! 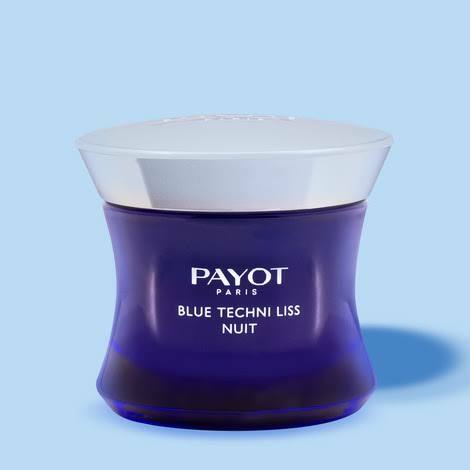 No more worrying about late nights and lack of sleep: this treatment’s regenerating action works in the dark, revealing relaxed features and rested skin upon awakening. I relocated to the area for my work and stumbled upon Naomi n Co (#onyamum) and quickly became a regular customer. Recently enjoying the unbelievable results of them peel that has left my skin feeling the best it ever has in my nearly 50 years of exposure of sun, sun and a bit more sun from playing tennis and living a beach side life. I have had many comments about how refreshed my skin looks with no Botox insight. Do and will continue to recommend this little gem! Thanks ladies. Cannot recommend the team at Spa De Vie more highly - we had such a fantastic night for a pre wedding pamper night. Champagne and nibbles were delicious and it was just such a great evening with lovely ladies pampering us. Thank you so much! I have experienced over 20 different beauticians over the last 12 years and i personally have been on the hunt for a proper beautician who is decently priced, not regulated by a franchise and genuinely loves what they do. These attributes exist in Spa De Vie. The professionalism and passion goes above and beyond. I am no longer on the hunt as i have found the perfect beautician! Naomi and all the girls here are amazing at what they do! They are professional and very skilled. Actually talk to you like a normal person. 10/10 and recommended to all my friends and family! !